Listen up... 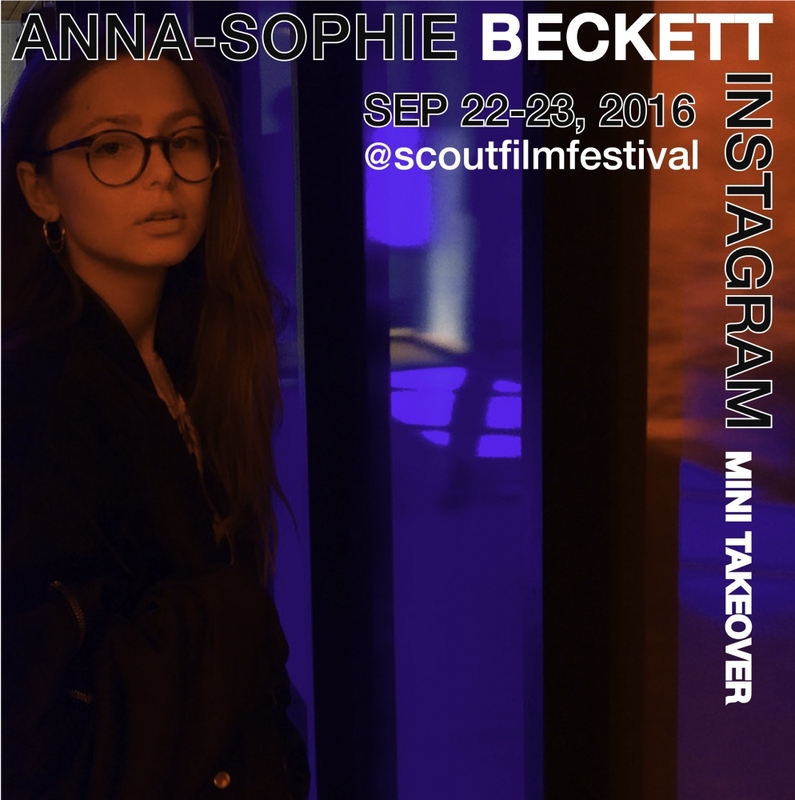 This Thursday and Friday, Anna Sophie Beckett, Denmark, will debut with a Mini Takeover continuing Scout's Instagram Filmmaker Takeover Series. Anna's Mini Takeover will focus on the installation and opening of a new show designed and curated in part by the Unges Laboratorier for Kunst (ULK Art Labs). The ULK Art Labs are the social and creative community for young people between the ages of 15 and 25 at the Statens Museum for Kunst (SMK, National Gallery of Denmark). "The ULK Art Labs members are volunteers who work on projects in close collaboration with museum staff with the common vision: art should feel relevant to young people, and creativity should be part of their everyday lives."